YES, new sneak peeks for a new 2015 update in Clash of Clans! This update should be great, there hasn’t been one in 2 months, so you know Clash of Clans has a lot planned. Lets check out what they have in store for us! 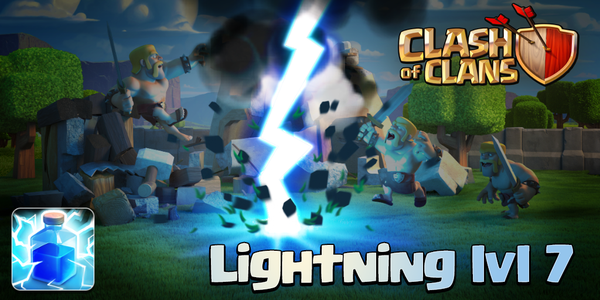 So yes, level 7 lightning spells will be coming to Clash of Clans! These will be more powerful than ever, but 2 still can’t knock out a level 8 AD! First up is the Poison spell, and this one got a whole lot more OP! The Poison spell now works like a single target inferno, slowly taking away more health, the longer the unit stays in the spell. The Earthquake spell now does 25% damage on the building it is dropped on; but only the first spell. After that, it takes away a percentage of hitpoints. 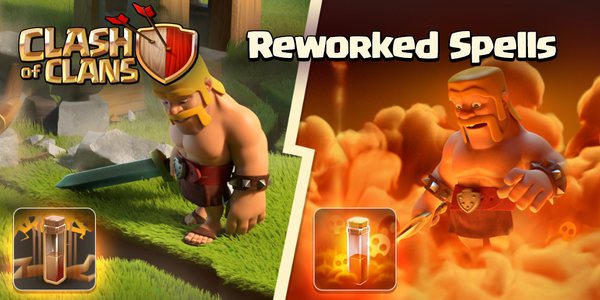 The Freeze spell can now freeze Clan Castle reinforcement troops, making them a lot easier to kill. It works on air and ground troops. So that’s the update list so far! I’ll be sure to keep you guys tuned for further sneak peeks. Currently, expect the update on Thursday, September 17th! How do I get the update on kindle fire ? Freeze spells could freeze clan castle reinforcement troops before, just not the air troops.